The KT Bank AG Supervisory Board is headed by three managers of the Turkish parent bank Kuveyt Türk Participation Bank. 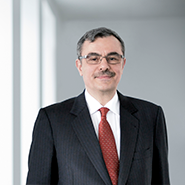 The Chairman of the KT Bank AG’s Supervisory Board, Ufuk Uyan, is also Chief Executive Officer and a Member of the Board at Kuveyt Türk Participation Bank in Istanbul. 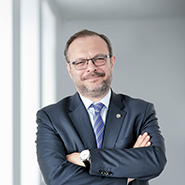 Dr. Ruşen Ahmet Albayrak is one of the Members of the KT Bank AG’s Supervisory Board and also Executive Vice President Treasury and International Banking at Kuveyt Türk Participation Bank in Istanbul. 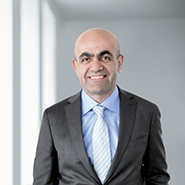 İrfan Yılmaz is a Member of the Supervisory Board at KT Bank AG and also Kuveyt Türk Participation Bank’s Chief Operations Officer.